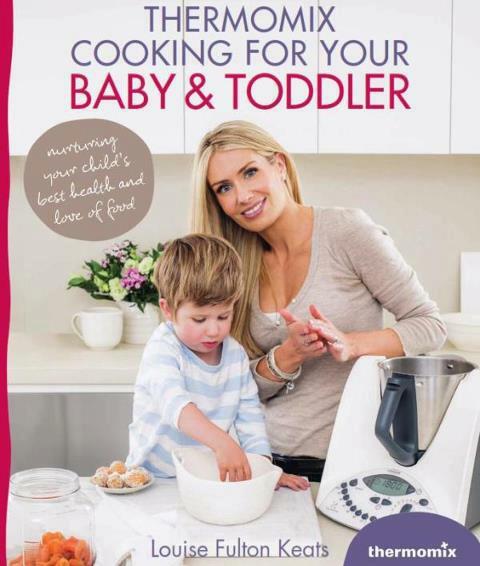 I am giving away a copy of the NEW BABY AND TODDLERS BOOK – RRP $35. To be in the running simply LIKE & SHARE my Facebook page. Once I hit 800 likes every liker will go in the random.org draw to win. LIKE & SHARE my Facebook page!